This year’s production of ‘My Fair Lady’ was a massive success, but the cast and crew had their doubts as to whether they could pull off such a demanding play. 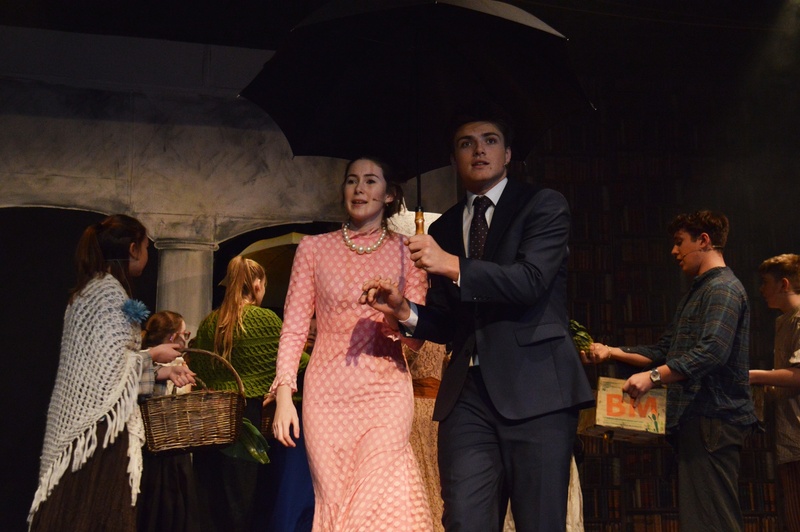 Sixth Form student and star of the show, Josh Porter gives us a rundown of the three-day production. 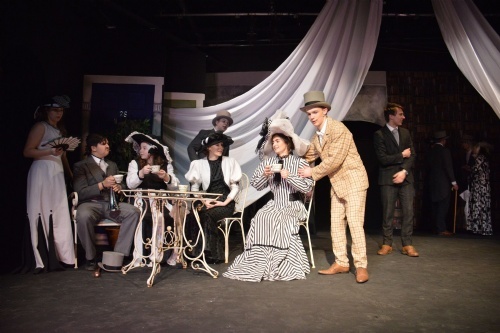 “This year, the students and staff of Worksop took on the challenge of putting on 'My Fair Lady'. 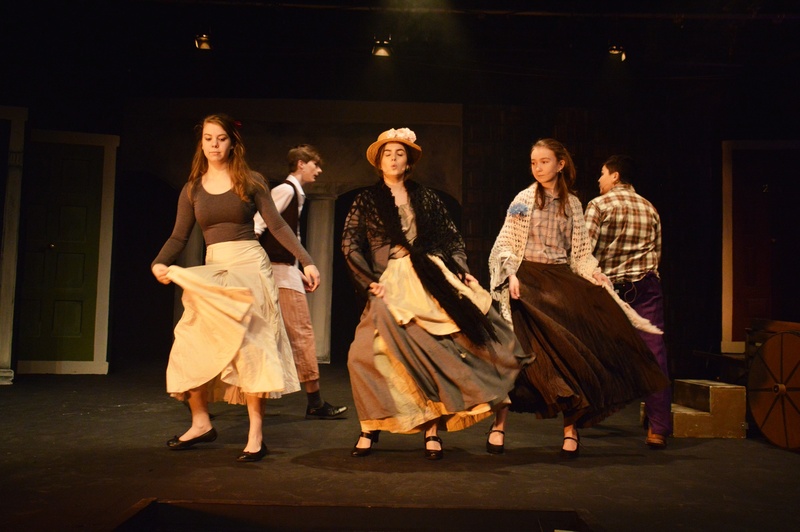 From the start, we knew it would be a challenge as the group of teachers and cast had never managed to do a show this demanding in such a short space of time, having given early rehearsals over to the 'Night at the Musicals'. 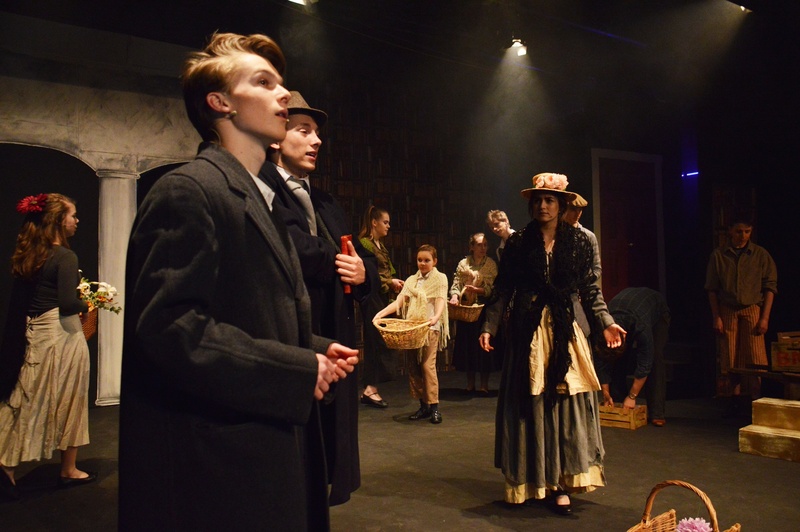 Special mentions must first go to students such as Ruben Dales (Freddy), Huw Brown (Pickering) and Helen Baddiley (Mrs. Pearce) who all took significant roles in the play and spent hours working hard to nail lines and characterisations. 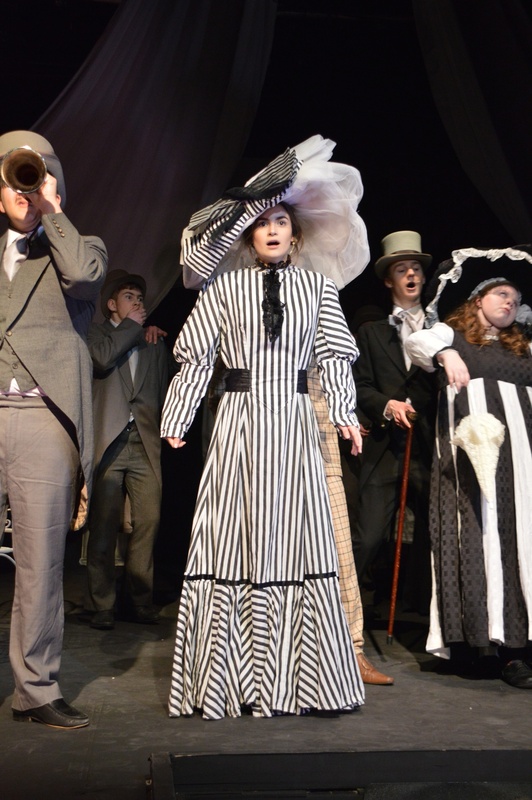 However, even more credit must be given to students James Payne and Ruby Bak (Professor Higgins and Eliza Doolittle) - both had significantly greater roles than anyone else in the production. 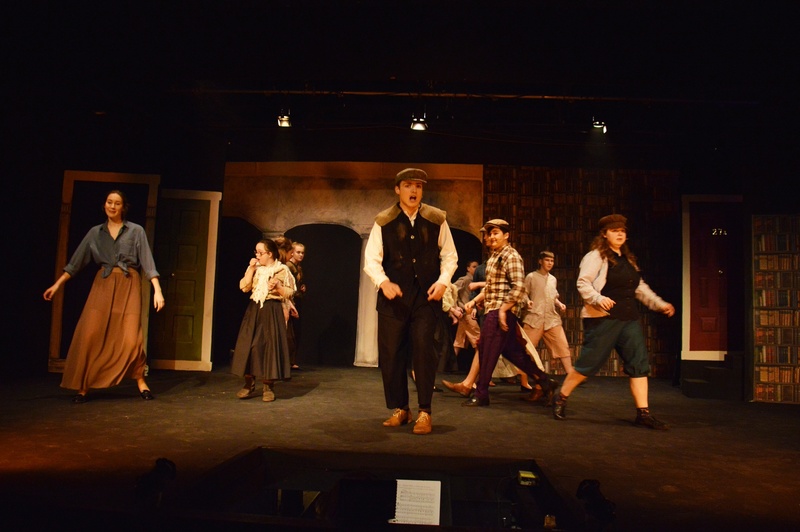 They were regularly spending lunchtimes in the theatre running lines and worked incredibly hard to put on a fantastic show for three nights. Finally, also, to the chorus: they perhaps may not have as much line learning to do, but we would not have been able to put on the production without them. Many hours were spent learning harmonies to pieces of music, learning how to dance - waltzing in particular – and trying to get a half-decent cockney accent! Huge congratulations must also go to the team who ran the production: Mr. Halsall (Director), Mrs. Tilley (Choreographer) and Miss Phillips (Conductor). Each of these members of staff gave up countless hours of their time on Mondays, Thursdays and Sundays to help us really nail this performance.